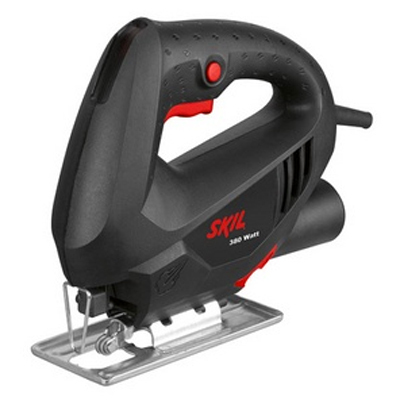 At only 1,4 kg the Skil 4181 jigsaw is very compact and lightweight. The efficient 380W motor is ideal for the most common DIY sawing jobs. This jigsaw has a maximum sawing capacity of 55 mm in wood, which handles most planks, beams etc. During sawing, you’re supported by convenient features such as the dust blower for a clear view of your work. The vacuum cleaner connection ensures a cleaner working environment, and the cable clip is very handy for storing the power cord. This jigsaw is very versatile: it’s ideal for making both straight and curved cuts. It can be used for laminate flooring, boards, beams, pipes etc. This tool is compatible with all standard, widely available types of jigsaw blades (both T- and U-shank). 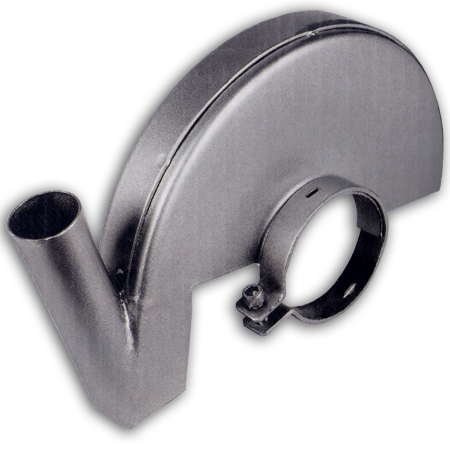 The adjustable base plate allows bevel cuts at up to 45°. 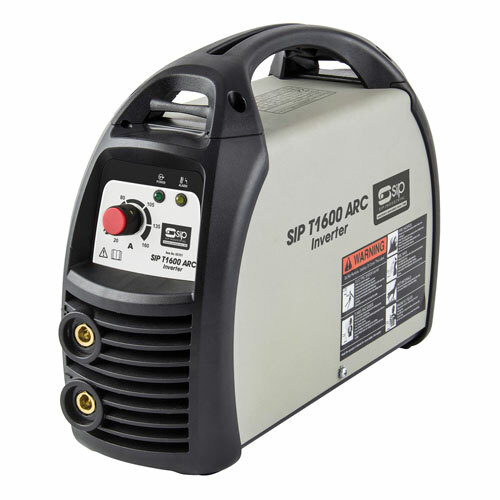 The handy dust blower gives a clear view of your workpiece by blowing away dust near the cutting line. For a cleaner working environment, the integrated vacuum cleaner connection fits most standard-size vacuum cleaners. The jigsaw features a cable clip for conveniently storing the power cord. The Skil 4181 jigsaw has a convenient large switch with lock-on button, so you don’t have to hold the trigger during continuous use. Thanks to the integrated wrench storage, the key is always easily accessible.